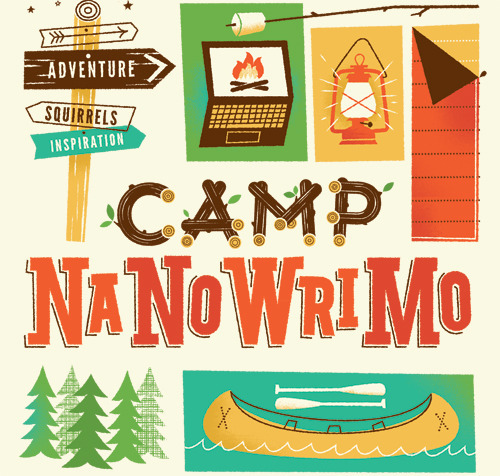 Here is the folly of Camp NaNoWriMo… I am editing – not just writing. When I put in my starting word count, the NaNo meter went wild. It was like it could not believe I had gotten THAT many words already. And that was great – a WONDERFUL feeling! But… in the week since, my word count has jumped slightly and then inched and then stopped – as I have actually subtracted words at this point. Some days you add 500 words and don’t subtract any. Some days you add 300 and take away 250. Some days you add 10 and delete 400. Some days you simply read through and do absolutely nothing. Hey! It happens. I KNOW I can’t be the only one who actually writes some parts perfectly the first time. But what do you do when you are revising and you actually subtract more than you put in? Do you just leave your word count where it is or do you correct it and cry as you do and your little line goes down and the computer goes… HEY WAIT! What are you doing! Well I chose to leave it… it has to go back up at some point – right? Anyway that has been my first week in Camp. I wrote. I edited. I deleted some words. I added others. I laughed. I sat and stared at the computer with a weird look on my face. And I drank more coffee in one week than I have in the past month. Oh yeah… and we held our first meeting of the NaNoWriMo Inspirational Authors group at a local Starbucks and we’ve planned our next one – this time at a local Barnes & Noble. Now I’m off to week 2! FUN! Packing, Moving, Unpacking and… Finally getting back to it. I announced that I was approaching the finish line – on my final edit before querying. 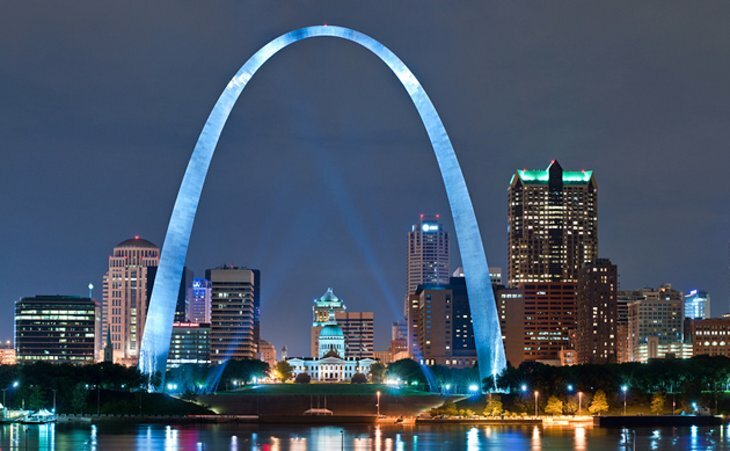 However, between April 11th and May 6th, we found out that we were moving. And initially I did pretty well keeping to my schedule. I wrote each evening before bed. I got to the point where I was ready for the final edit. I was doing very well. If you’ve ever moved then you know, as it gets closer to the deadline, it gets more and more difficult to find time for anything other than packing and cleaning. And so I put the laptop away. I packed and cleaned and then we moved. And for over a week, I did nothing but unpack and put away – because locating things like socks and plates and shampoo was my first priority… as it really should be when you move. The boxes are not all unpacked but most of them are. And I am determined to get back to my poor neglected manuscript. So back to the laptop I have come. The finish line is not as near as it looked a month ago but it is still in sight. And I am running for it! I am almost there. The Finish Line is in sight! I am on my last draft before I officially begin the query process. Yes, I’m excited! Who could have thought that a story I wrote, basically on a dare, would end up being a serious project for me? Since I am aiming at a young adult crowd, I plan to keep my project in the 70,000 word range since that is what experts recommend. Plus, I’ve seen plenty of other books in the Amish fiction genre that are around that length so I feel very comfortable with it. Do I think it’s perfect? No. I’m not that foolish. I’m certain there will be things an agent or an editor will want me to change, areas that need to be expanded on or even subtracted from. But I feel that knowing this ahead of time will actually help me in the process. Too many new authors think they are the next C.S. Lewis or Shakespeare and are offended when their work is critiqued. That is what an agent or an editor is supposed to do. They know what sells. They know what the public wants. And they know what works within a specific genre. That is not to say there aren’t things in my book that I won’t fight for. There are things within my story that may be flexible and there are things in it that are not – things I will go to the mat over. But I’m confident that none of them are what an editor would consider a deal-breaker. And… spelling errors, weak scenes and phrasing issues are not among them. Of course, the terror I have to deal with then – is the proposal. Oh the horror!